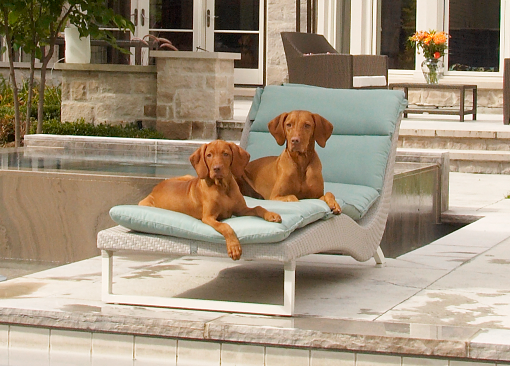 Stylish Outdoor Pet Beds….. the finishing touch to your outdoor space! This collection brings together the perforamnce of SUnbrella Outdoor fabrics with functional elegant designs. These breathable fabrics have superior UV fade resistant hours and are also mould, mldew, and stain resistant. Great both indoors and outdoors.